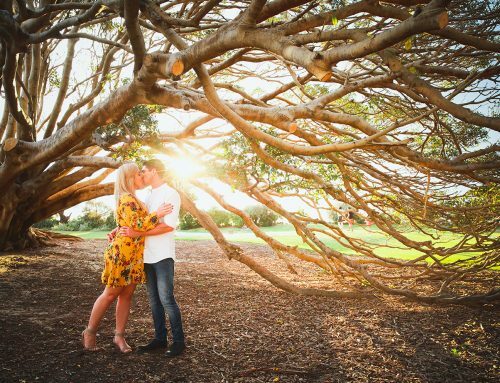 When one of your best pals says “yes,” you may well find that you’ll soon be the one saying “yes” too! Yes to the question of being there by their side throughout one of the biggest days of their lives, that is. 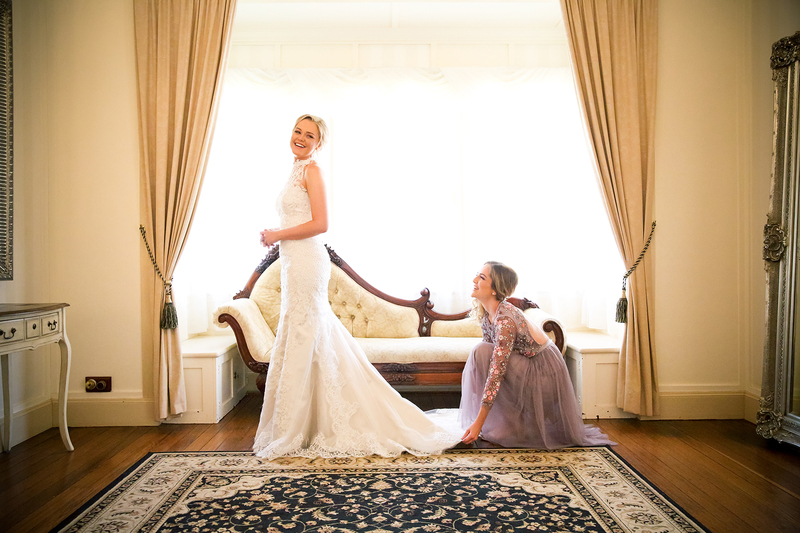 Being a bridesmaid is one of the highest honors you can have as a friend, and it’s a beautiful way of your soon to be wedded bestie showing you how much they care. 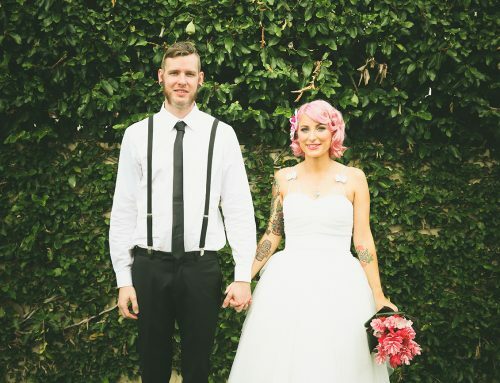 However, the role of a bridesmaid isn’t all peonies and parties. There’s hard work to be done, too. In fact, some of the best bridesmaids would go so far as to say it’s like taking on a part time job! So, if you’re soon to be a bridesmaid and you’re not sure what your roles and responsibilities will entail, you’ve come to the right place. 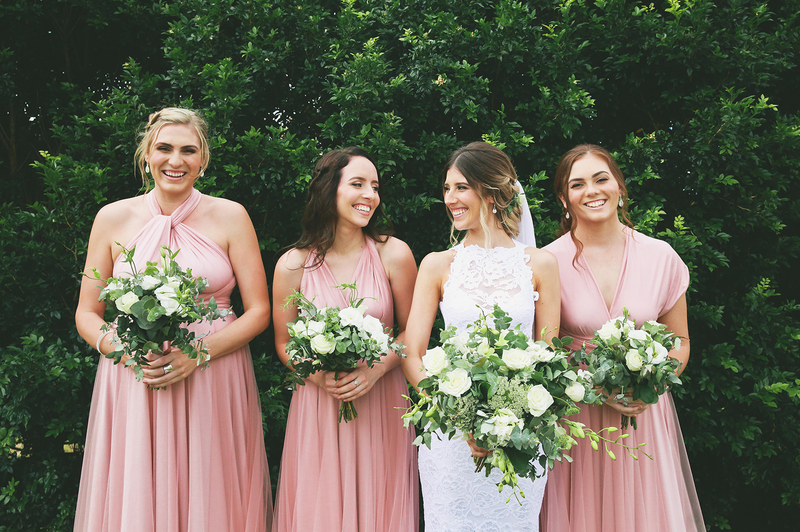 We’re here to reveal exactly what you can expect from your new role as bridesmaid, and how to ensure that you surpass your pal’s expectations, the whole way through the process. 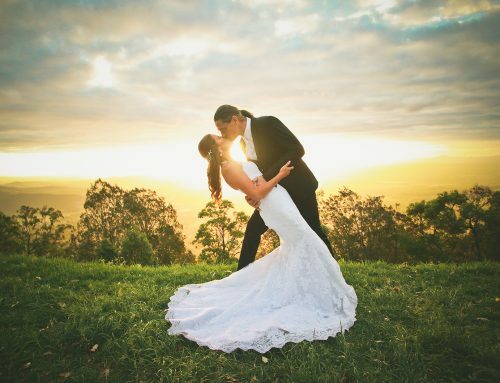 Wedding planning is a huge task, and it can quickly become overwhelming for the couple involved. As a bridesmaid, it’s your job to help out whenever you can, as long as the bride to be is happy for you to do so. Try to take the weight off her shoulders by taking ownership of a few tasks. This could be anything from sorting the invitations to shortlisting suppliers. You could even look into different entertainment ideas which you think the bride might like. 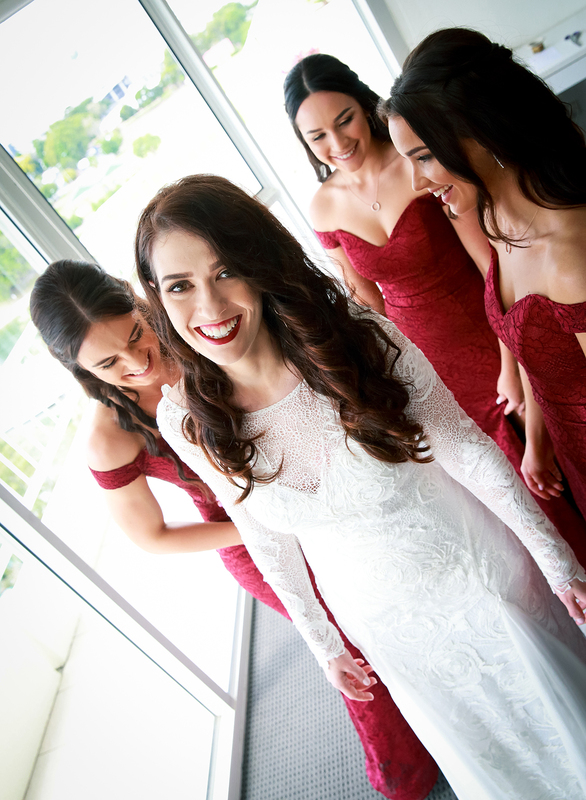 Wedding dress shopping is undoubtedly one of the most exciting tasks to be done when planning that big day, so don’t be surprised if the bride asks you to accompany her to boutiques when it comes to finding that perfect gown. You’ll need to be on hand to give your honest opinion on what will most likely turn out to be a huge array of different dresses. So, pull up a chair, grab a glass of something sparkly and get ready for the ultimate fashion show, courtesy of your best bud! The cost of being a bridesmaid can vary hugely. It really depends on how much the couple are able to pay for themselves. With the cost of weddings on the up, it’s becoming increasingly common for bridesmaids to pay for their own gowns. Usually the bride will take care of other elements though such as bags, shoes, hair and makeup, though. It’s a good idea to get clarity on what you’ll need to pay for early in the planning process. This will ensure you have time to budget for any bridesmaid necessities. Bridesmaids are usually expected to attend any pre-wedding events. Many brides choose to host a smaller events in the run up to the big day, such as an afternoon tea or brunch. In addition, you’ll definitely need to be at the engagement party and any rehearsal prior to the wedding. You might also be asked to help organise some of these events, along with your fellow bridesmaids. 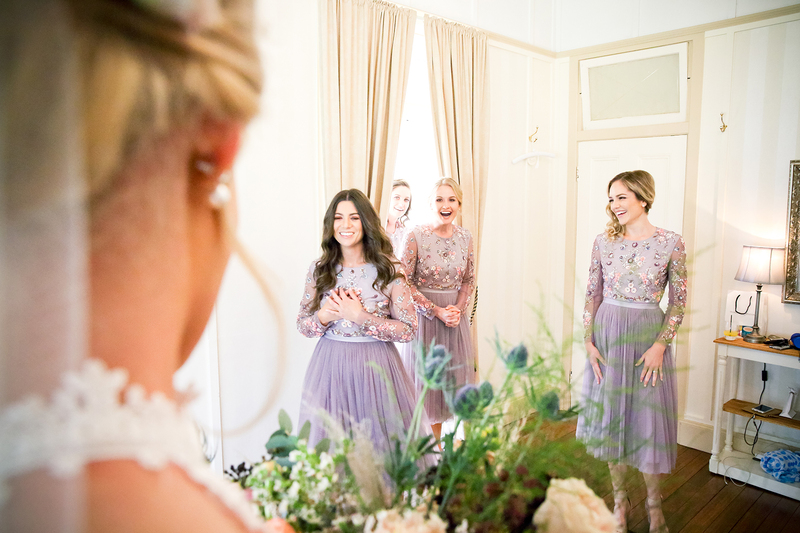 One of the key roles of a bridesmaid is to ensure that everything goes swimmingly on the day itself, and that the bride has the day of her life. So, to avoid any unnecessary catastrophes it’s a good idea to prepare for potential emergencies and put together a little kit with everything the bride and her bridesmaids might need on the day itself. This could include a sewing kit for dress disasters, makeup for last-minute touch ups, plasters, a nail kit, rescue remedy and of course – plenty of tissues! When it gets to the big day, many of the bridesmaid’s jobs will be done and dusted. However, there are a few things you’ll need to take care of on the day itself. These might include grabbing food for the bridal party for you all to enjoy while you’re getting ready, helping to calm any pre-wedding nerves, taking care of the veil and train before she walks down the aisle and of course assisting with bathroom breaks, if she needs you to! 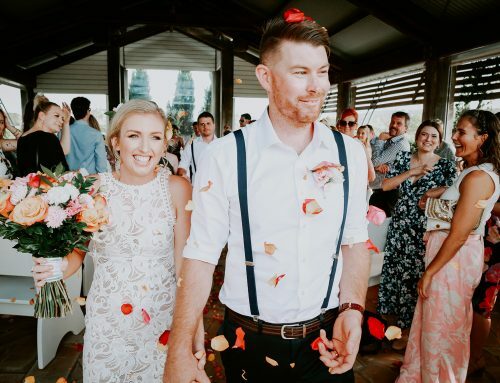 Once the ceremony is over and the reception begins, you’ll be able to get the party started and help the newlyweds celebrate on their special day. 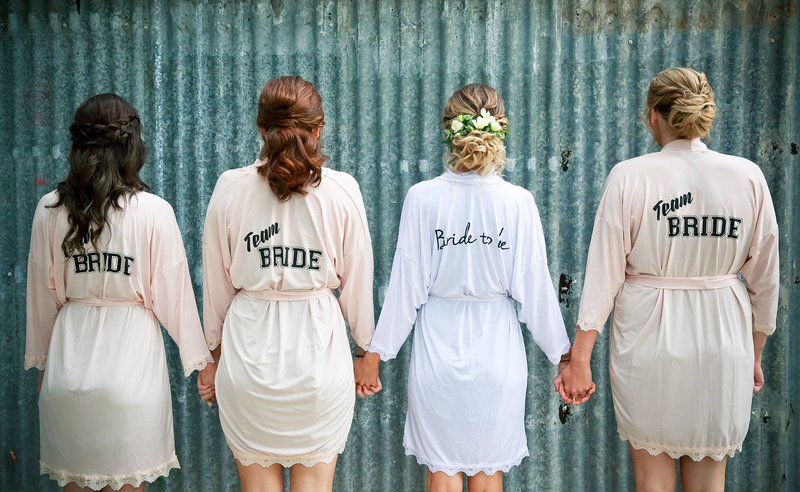 As you can see, the role of a bridesmaid is a little bigger than many people might expect! However, it’s also one of the best jobs you can have. 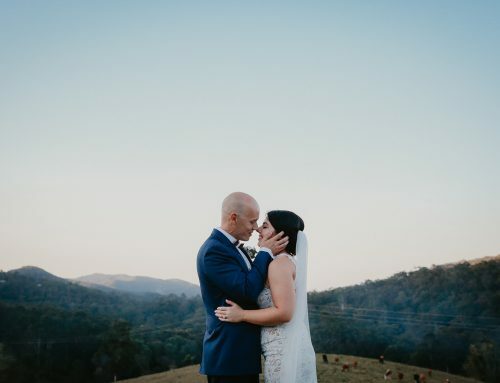 There really is nothing better than seeing one of your favourite people get their ‘happily ever after’. Knowing that you’ve helped make that magic happen is just the cherry on top! If you’re lucky enough to be a bridesmaid, throw your all into the excitement of wedding planning. Get ready for the ultimate party. It’ll be one to remember, I assure you.